Vladimir Ivanov was born in Bulgaria and grew up in Austria. 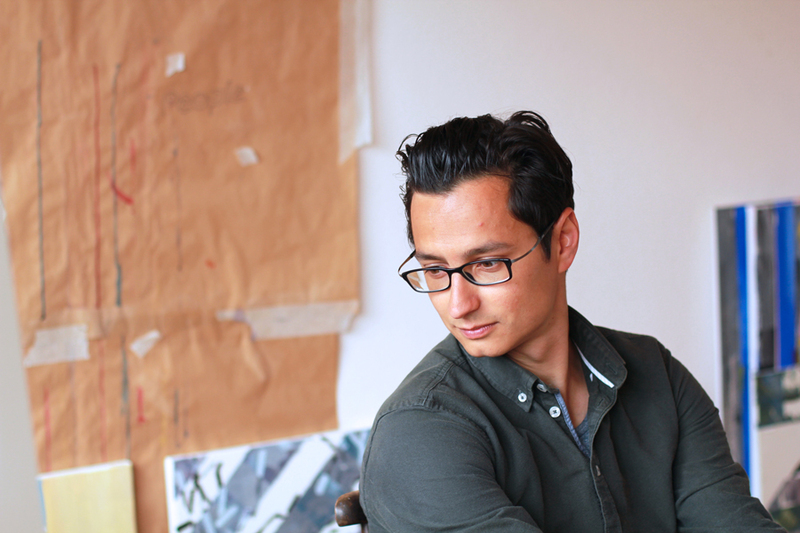 He studied Architecture at the University of applied Arts Vienna and graduated from the Studio of Zaha Hadid. Vladimir works interdisciplinary trough Visual Art, Architecture & Design.